To place an order for resources click the link and download an order form. Once complete scan and email to info@gripleadership.com.au. Our friendly team will then assist you with your order. TO VIEW A SAMPLE OF A RESOURCE, EMAIL info@gripleadership.com.au! Avoid the common mistakes by knowing them and identifying them early. 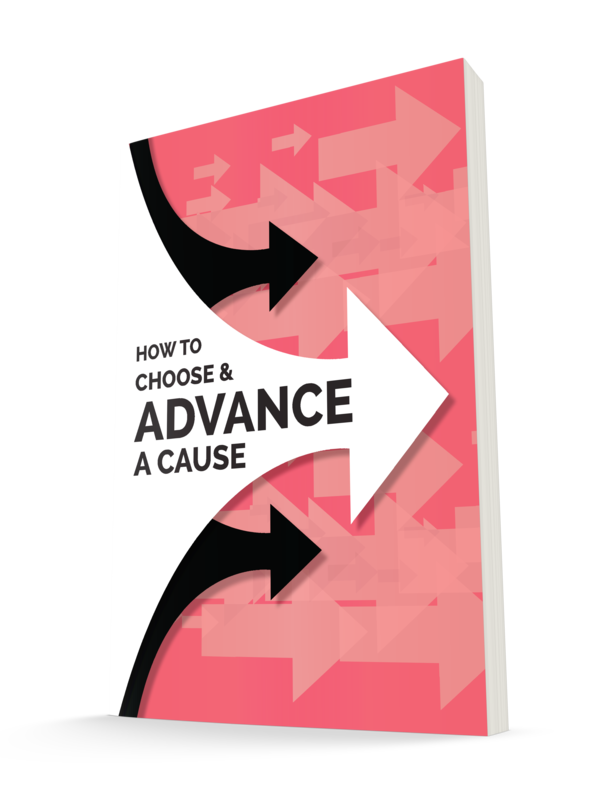 This resource will practically equip you to choose a cause and help you think broadly about how you can advance it. 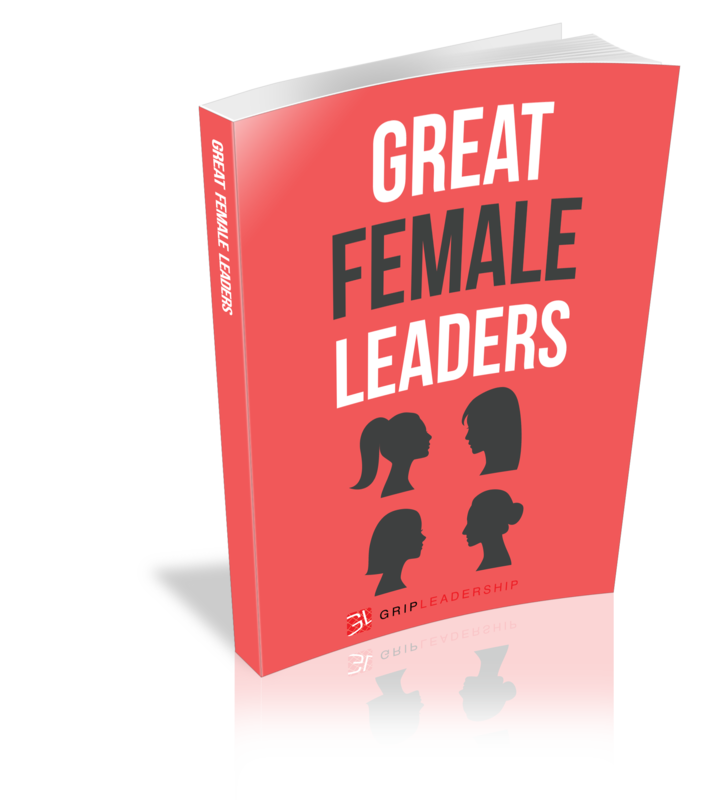 There are ideas and tools included that will assist you in navigating this process with success. 'Culture' refers to the attitudes, behaviours, and customs of a group or place. 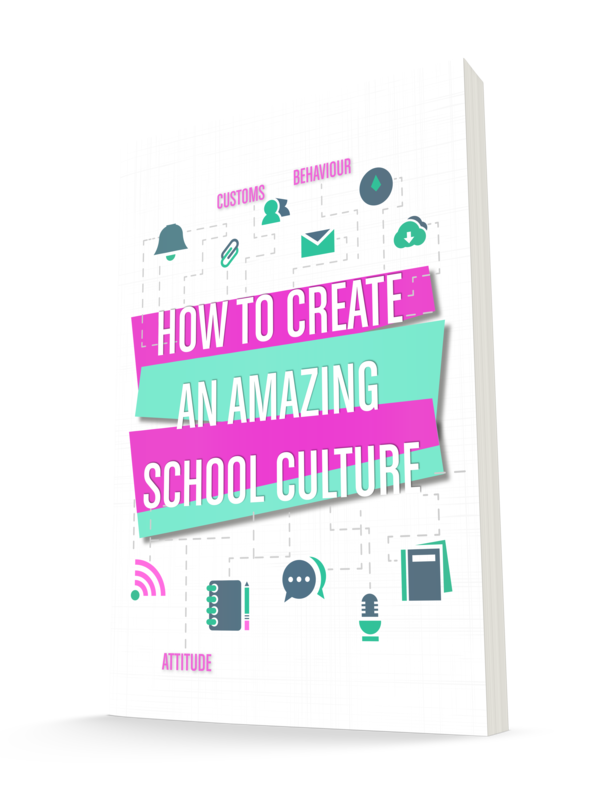 In this resource we will discuss these things as they apply to your school. Anything to do with changing school culture will take time, so it won't happen straight away. In this resource are some ideas and tools to help your ream put strategies in place that will in turn get more students involved. 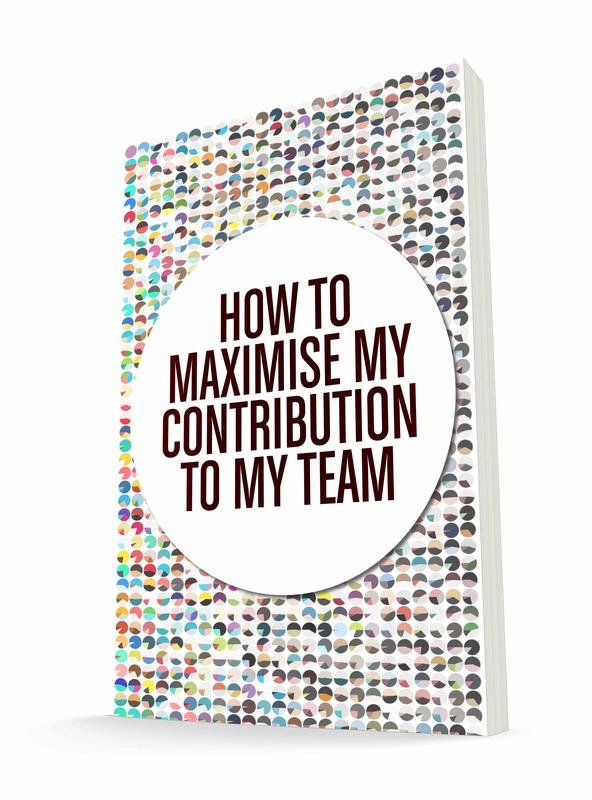 This resource is designed to give you an understanding of the contribution you can make. It is full of ideas and tools to help you put a structure and plan in place so that your contribution makes a genuine difference. 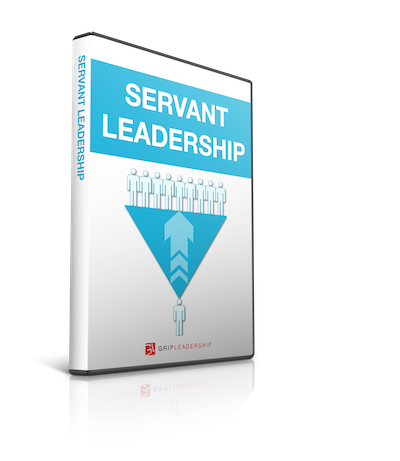 This resource is designed to prepare you in advance for any leadership role you might take on. 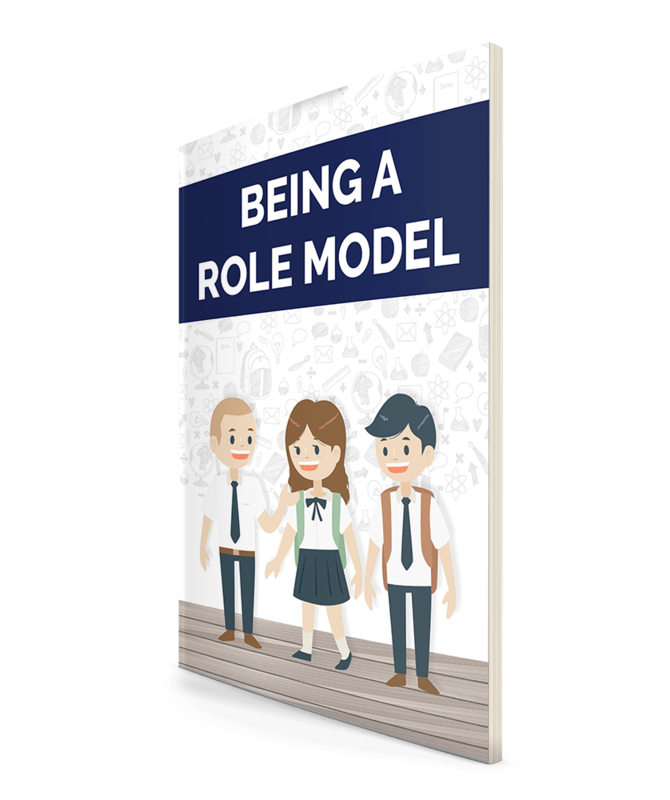 During your daily routines there are lots of things you can do to prepare for leadership roles and this resource will help you with this. 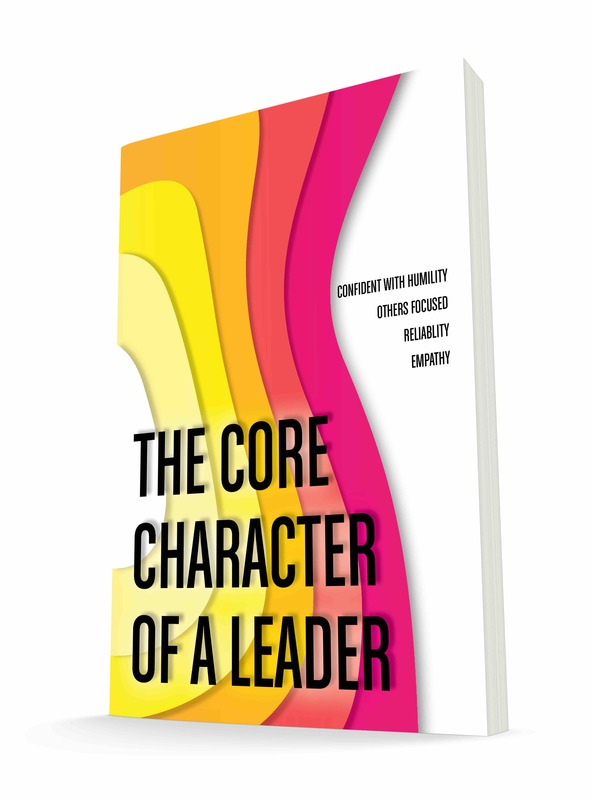 This resource is a mix of information as well as activities and tools about the 4 core elements of leadership character. Without sound character, a leader will have little influence. The influence may even be negative. This is why developing character is critical for all current and future leaders. 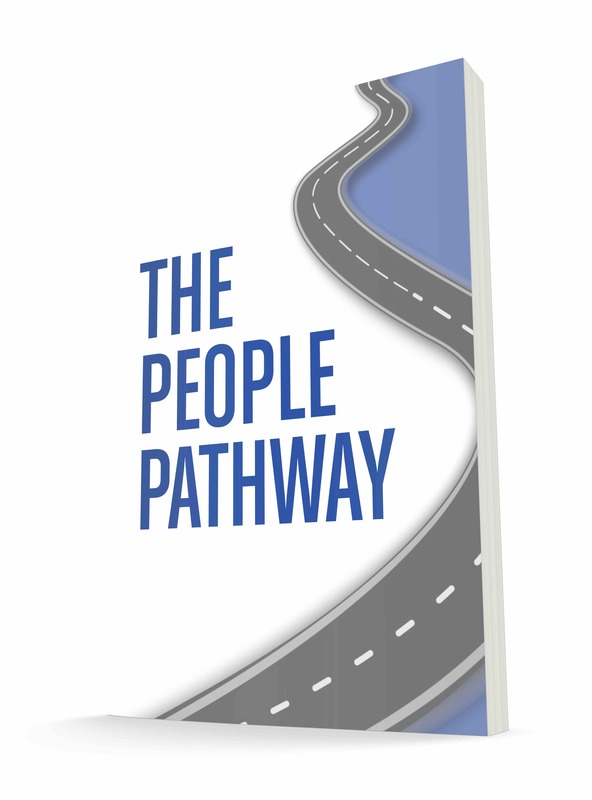 The People Pathway model lays out four important things that your team could aim to positively influence. In addition, the model gives you a practical way to achieve each level. All up, there are eight important things that make up The People Pathway. 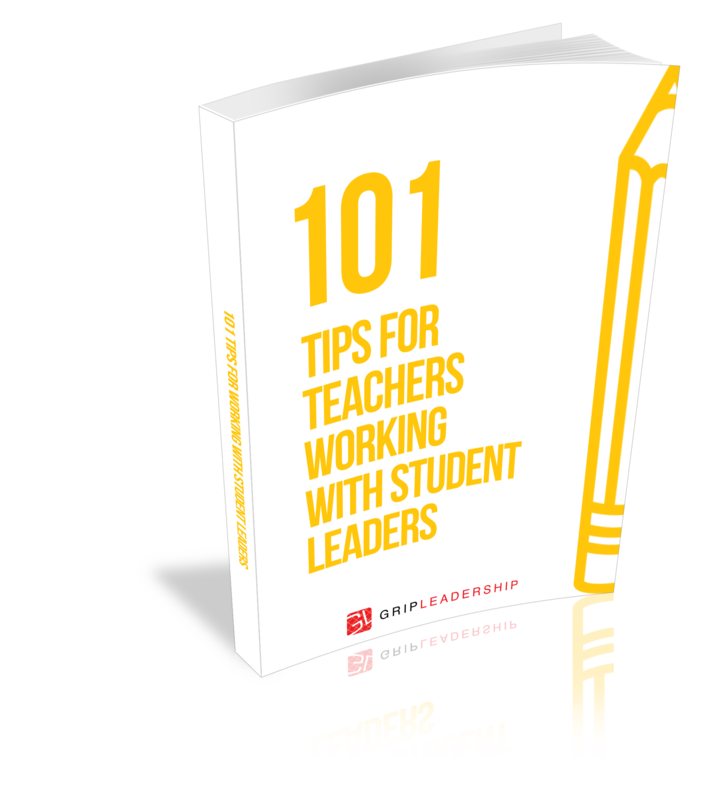 Guiding teachers who are new to the role of working with student leaders. Helping student leadership groups consider new ways of collectively contributing to their school. Exploring a wide range of leadership topics in class groups or small groups. No preparation required. Use as few or as many as you wish. Giving student leaders ample ideas to promote their events and initiatives. Giving student leaders a wide range of event ideas to consider such as sporting, creative, environmental, cultural and charity ideas. 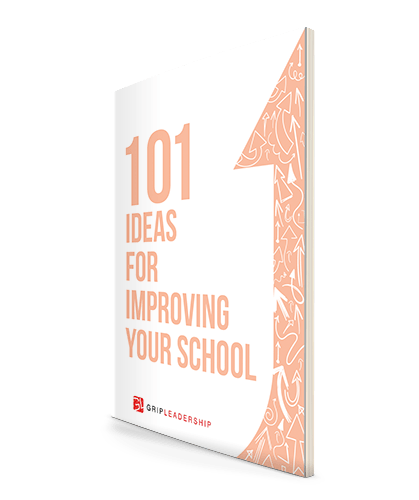 Filled with practical ideas for student leaders to make a variety of realistic and beneficial improvements at any school. 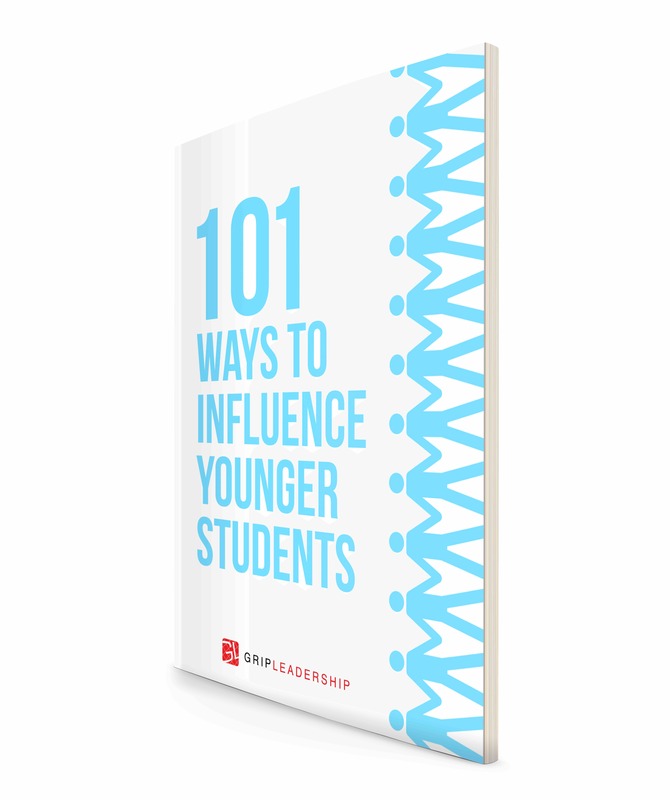 Challenge the perspectives that students have towards leadership. Some practical activities for using this book in a classroom setting are included. Providing new ideas of opportunities for students to lead, rather than simply repeating the same tasks of previous leaders. Expanding on the types of qualities that students associate with leadership. Some practical activities for using this book in a classroom setting are included. Providing ideas for team building activities, including activities based on creativity, critical thinking, sports and various races. Assisting teachers with new ideas and strategies to be increasingly effective in supporting student leaders. 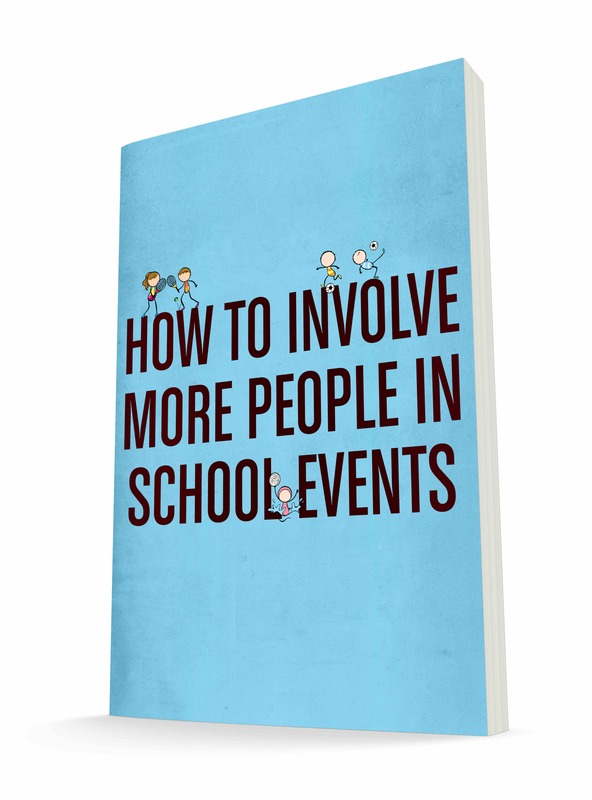 Student leadership is more than organising projects and events, as this resource unpacks. 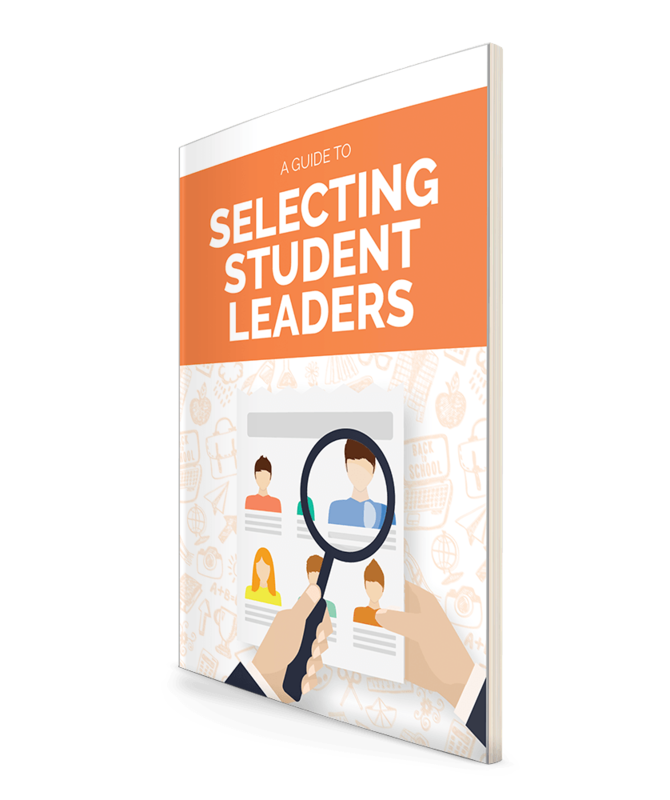 Videos, templates, resources and guidance for teachers to implement a considered process of selecting student leaders. Equipping student leaders with the ideas and tools to organise effective and enjoyable assemblies. 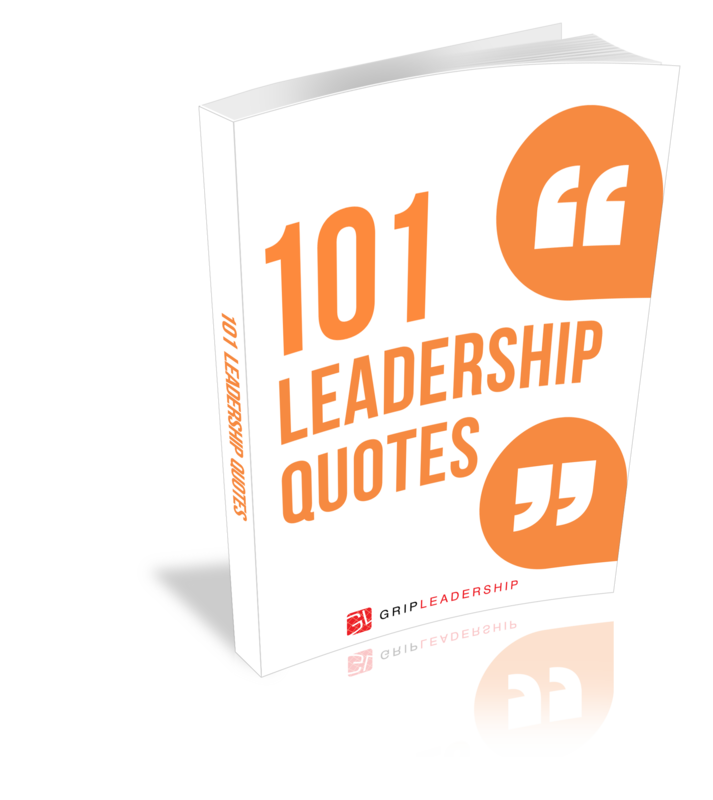 Videos, activities, posters and practical advice on this extremely important aspect of leadership. Equipping student leaders to take action against bullying. Rather than a teaching resource, this is best descibed as an ‘action kit’. Giving new school captains a head start by reading the valuable lessons and insights of a previous school captain. TO DOWNLOAD A SAMPLE OF A RESOURCE YOU ARE INTERESTED IN PURCHASING, EMAIL US AT info@gripleadership.com.au! Teaching students the principles and techniques for setting individual and team goals. Learning from the stories of inspring women across the world who have been key leaders and influencers. Videos, activities and advice for helping those who have never thought of them self as a leader. Preparing leaders (and all students) to respond positively to challenges. 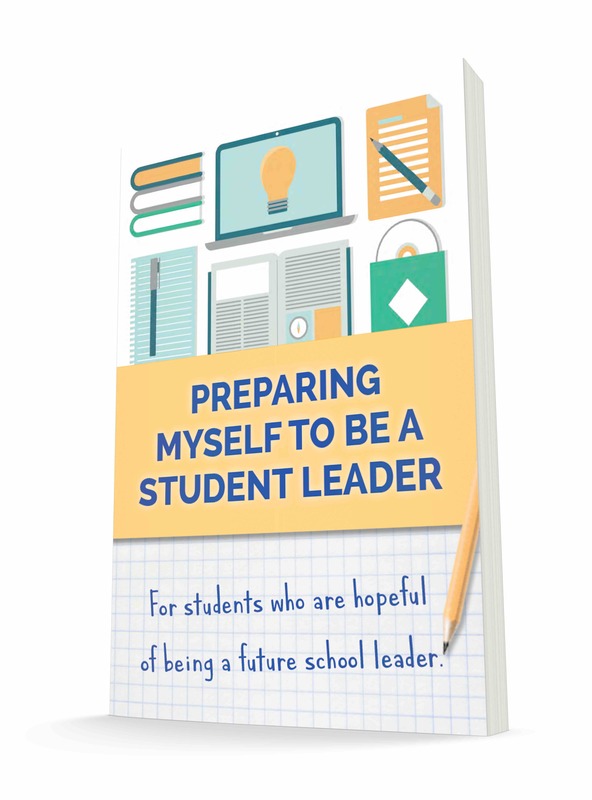 Preparing all students to personally take a values-based approach to their own leadership. (Contains PDF of written book). Training students in public speaking and providing practical tools to assist in the writing and delivery of speeches. (Contains video presentations, activities and printable manual). Helping students to individually plan their own deliberate contribution. 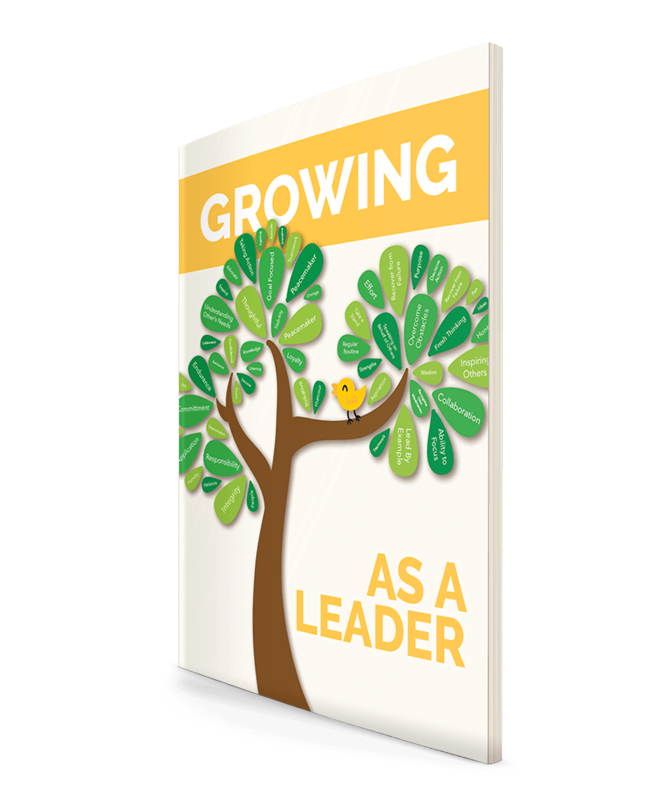 The activities available in this resource are designed to help students continue to gain a better understanding of leadership and to extend their leadership knowledge further. 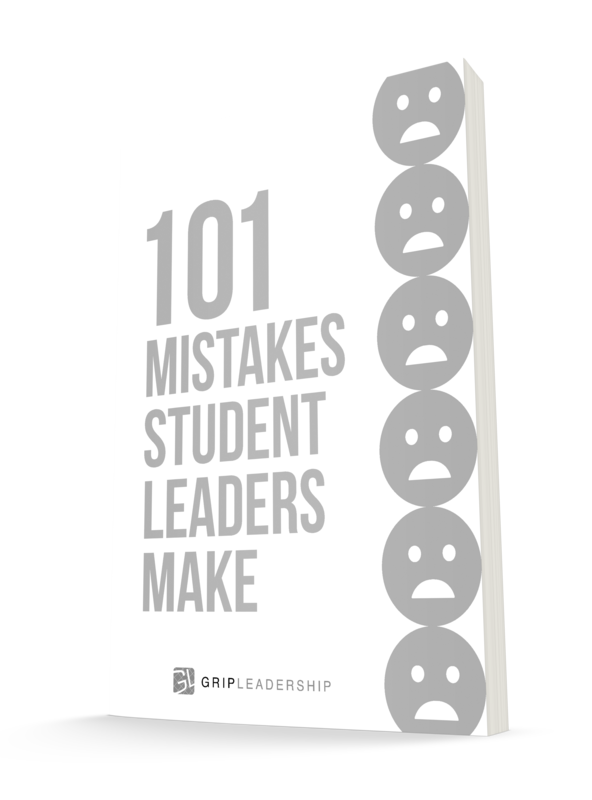 Helping students understand 9 of the common challenges that student leaders face and how to overcome them. 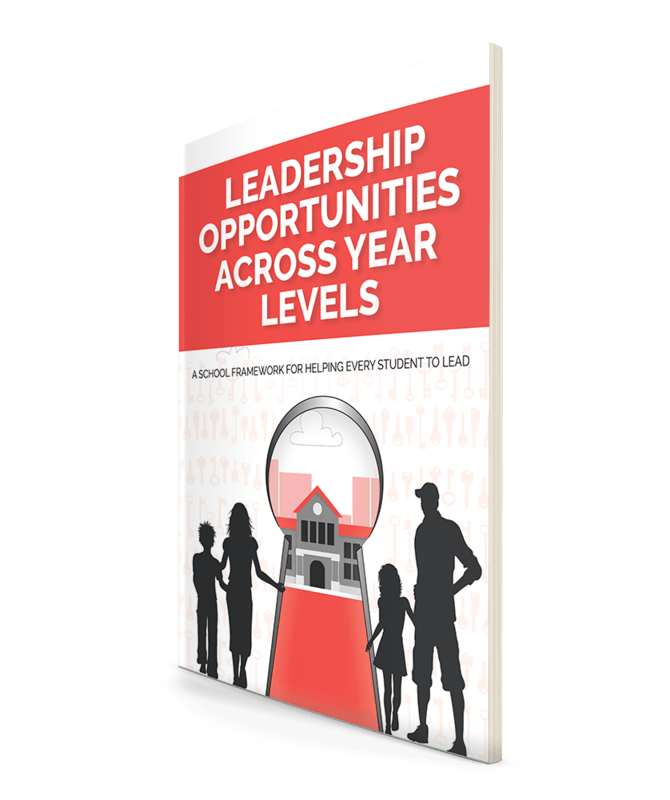 Videos, information sheets and planning tools to implement a school framework for helping every student to lead. The abstract title is used as an analogy to help students understand the important concept of ‘integrity’ and is suitable for use with a whole class if desired. 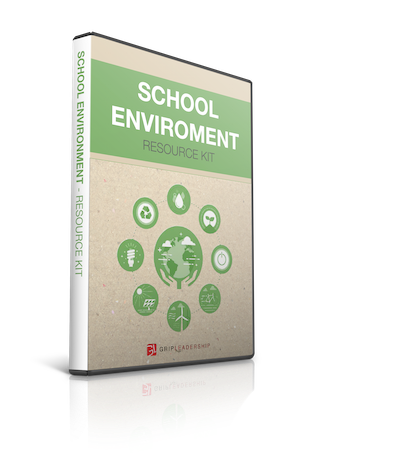 Equipping student leaders with the ideas, tools and resources to preserve and protect the school (and broader) environment. Resourcing student leaders to pass on the responsibility of leadership to new leaders coming through, and equipping them to action it well. Equipping house captain’s with ideas for posters, chants, mascots, props and checklists. Fast-tracking event planning with tools such as templates, promotional tips, sample posters, promotional videos, and checklists. 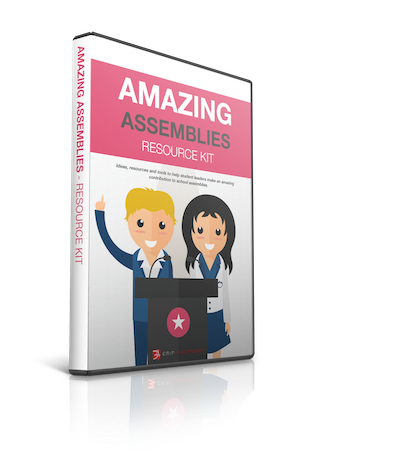 (Contains primtable manual, electronic templates and videos). 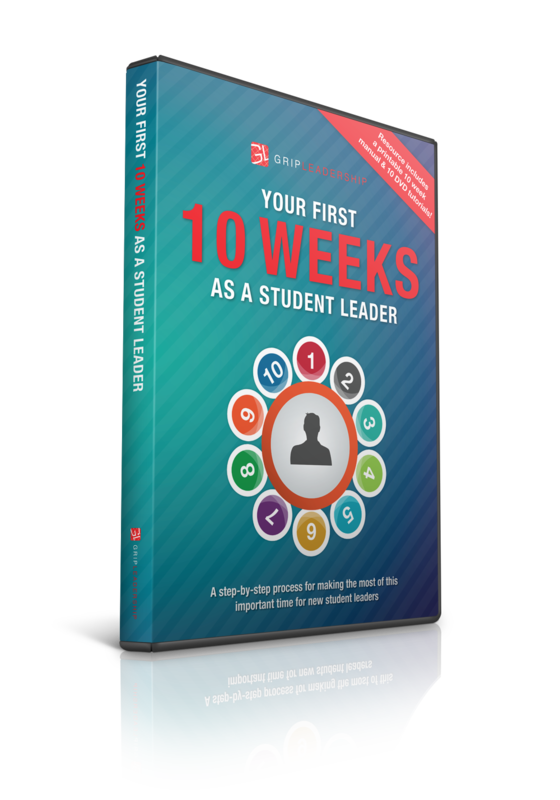 Providing a week-by-week framework to help new student leadership groups get off to a smooth and effective start. (Contains 10 video sessions with a matching implementation manual). To place an order for resources click the link to download an order form. Once complete scan and email to info@gripleadership.com.au. 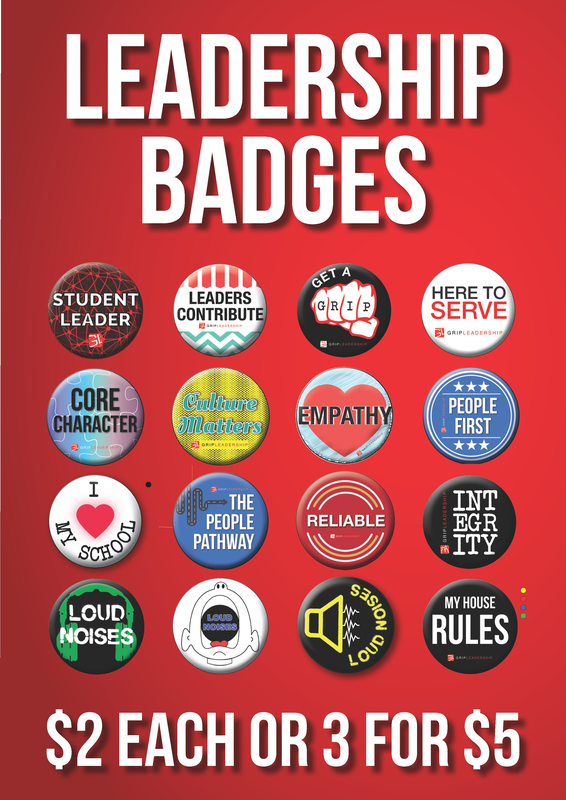 GRIP Leadership Badges are available at $2 each or 3 for $5. To place an order for resources click the link to download an order form. Once the form is complete scan and email to info@gripleadership.com.au.